J-COLLABO, the New York based venue for Japanese art and culture is pleased to announce a very special event. Famed Nara Geisha Kikuno is coming to NYC to demonstrate this ancient artform. The first performance will take place on September 6 at Globus Washitsu, but the maximum capacity is 50 guests by invitation only. Please contact us if you are interested in the VIP event. The second performance will take place at J-LABO in Brooklyn on September 7 collaborating with multimedia director Kenji Williams. Geisha history spans over 300 years. 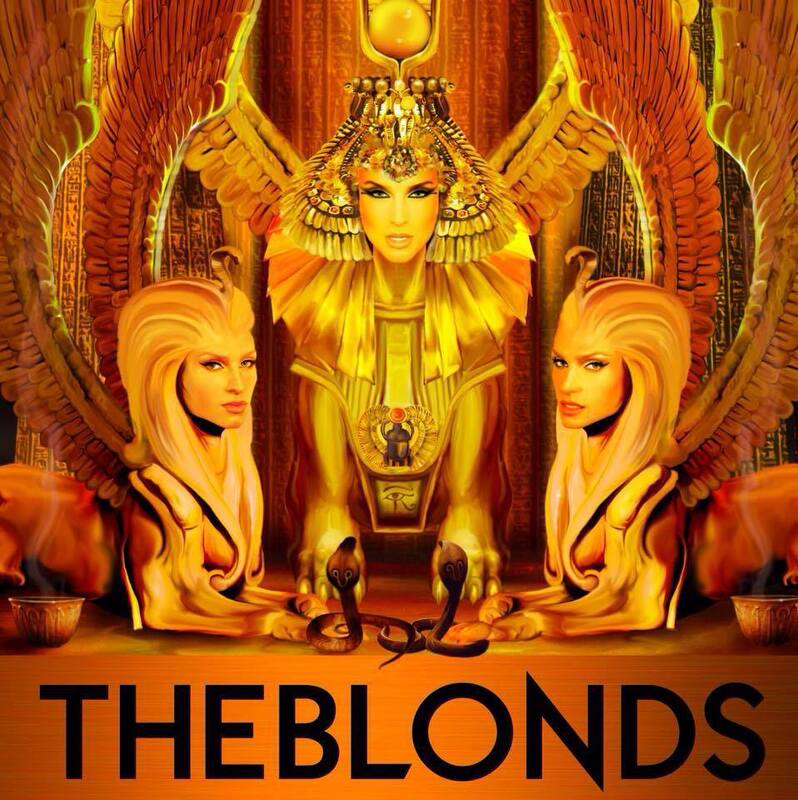 Their beauty and grace is legendary as is their exceptional skill in music, dance and entertainment. In spite of a near worldwide fascination, the number of Geisha is decreasing year by year. Geisha Kikuno is a unique Geisha from Osaka. She is dedicated to finding new approaches to promote Geisha history to the next generation. J-COLLABO will also host a fall festival on the afternoon of September 7. At the festival, they will launch two new programs, J-EDUCATE and J-SPECTRUM. 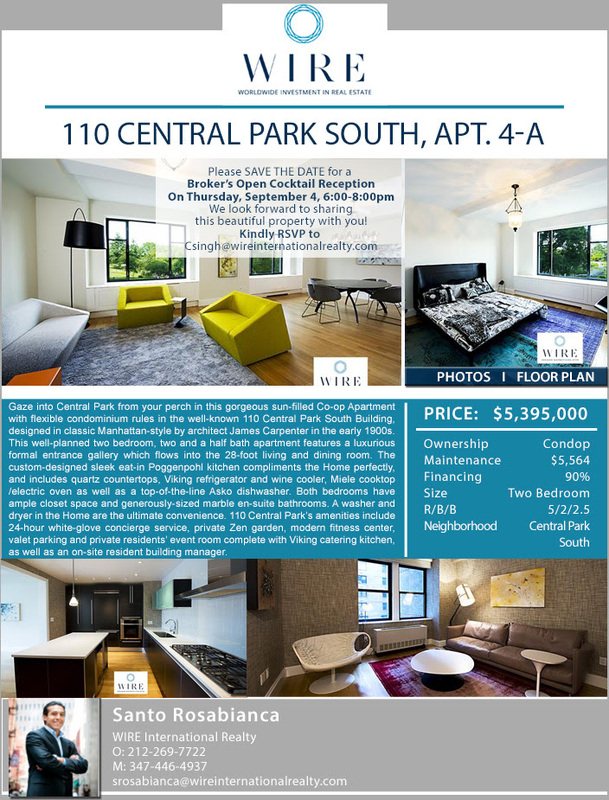 Back to the ‘hood in style! Lower East Side Opening Night: Art + Fashion rocked the LES in 2013 and we’ll be back at it again. LES Opening Night: Art + Fashion is a neighborhood-wide celebration of over 30 fall art openings, live music, and a fashion show that will be taking place smack dab in the middle of our block party. Fashion show looks will be selected by Cosmopolitan.com’s editor, Amy Odell. 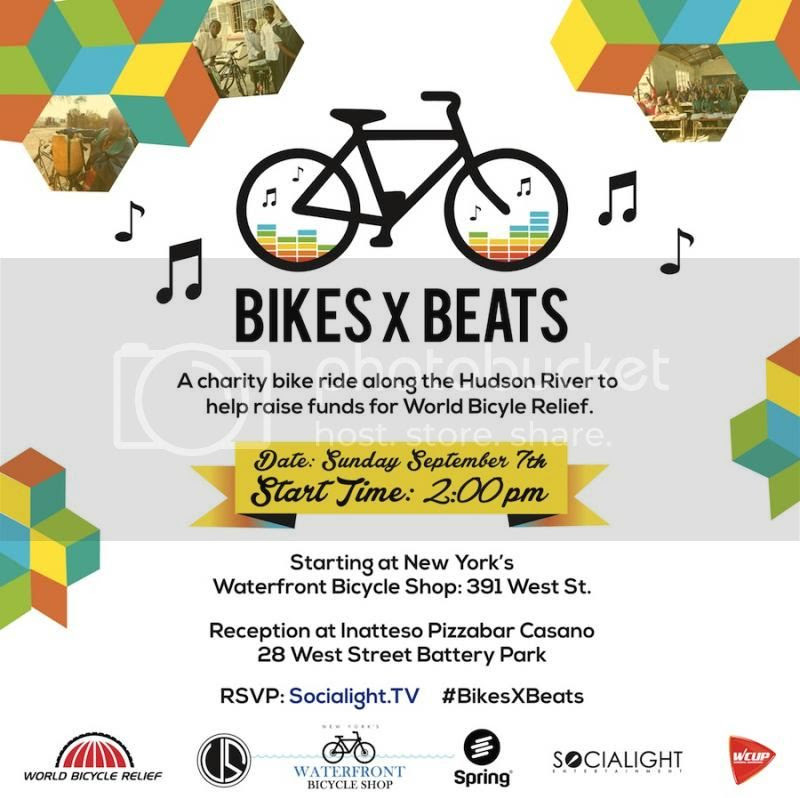 Throughout the day the block party will feature a stage full of bands, curated by Cake Shop, with DJ Anton Bass of Sea to Sun Recordings, turning it out for the fashion show. As part of this, Paul Taylor 2 dancers will be on stage with a FREE performance as well as on the catwalk revealing those revered ‘Looks of the LES.’ Don’t miss out on this day full of music, DJs, dancing, block partying, fall fashion and art. 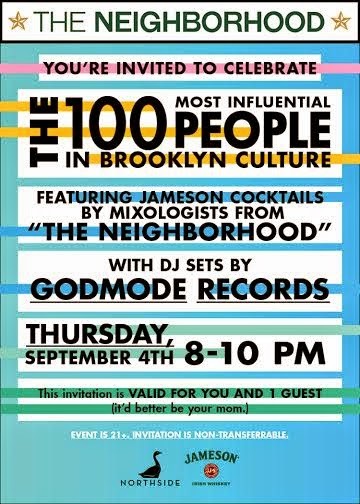 We're celebrating The 100 Most Influential People in Brooklyn Culture! Our event will toast to individuals who continue to create community and inspire Brooklyn-ites to dream big. Tasty Cocktails by Mixologists by Heather Ash of Beloved and Will Noland of Sidecar. You will also have the unique opportunity to try the last reserves of the limited edition Kelso IPA aged in Jameson Irish Whiskey barrels. For more on how these drinking buddies came together click here. 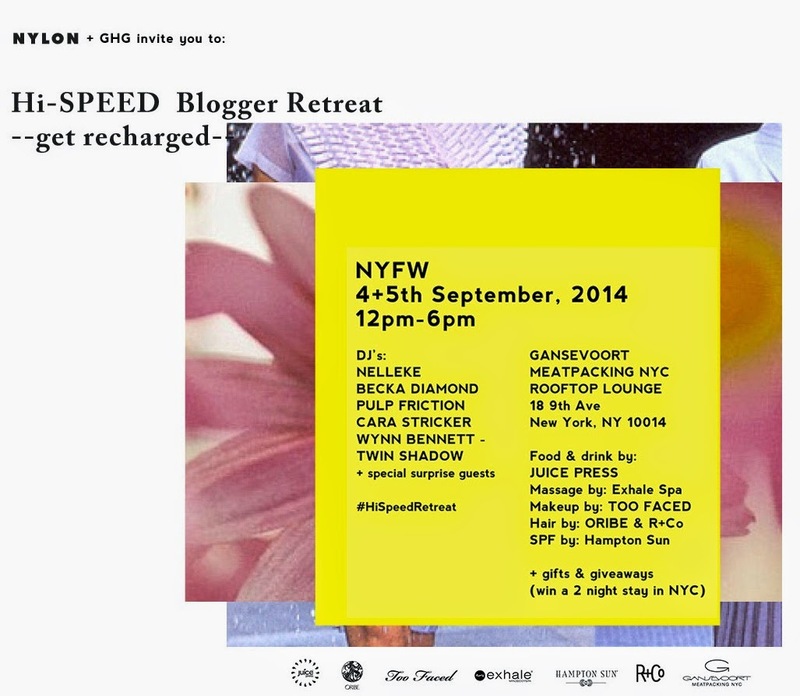 You're invited to Gansevoort Meatpacking's Hi-SPEED Blogger Retreat. 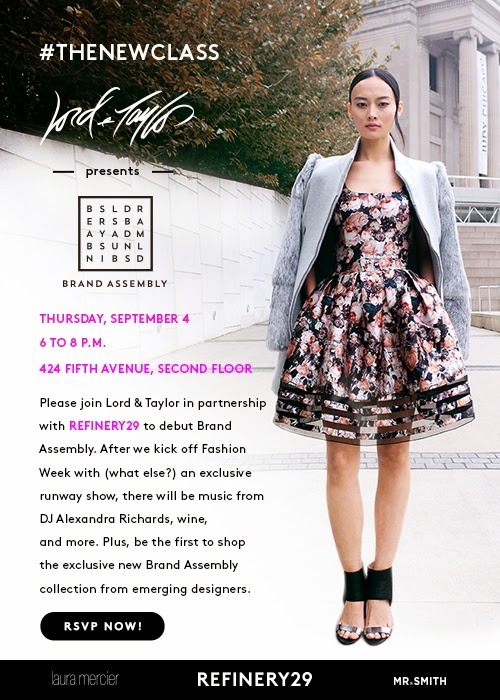 RSVP for exclusive access to Gansevoort's rooftop garden terrace + loft during New York Fashion Week 2014. Gallery 151 presents the photojournalism of Filmmaker and Global Brigades Creative Manager, Luke Namer. During his time working in Ghana, Honduras and Panama, Namer was exposed to the powerful communal spirit of rural inhabitants in each respective country. With the support of Gallery 151, Namer showcases a selection ofphotographs from his journey that highlight the diversity and richness of each unique community. Gallery 151 invites viewers to take part in the Global Brigades mission, to initiate a discourse, and finally, to raise awareness about the non-profit’s role in supporting these international communities. Global Brigades is the world’s largest student-led global health and sustainable development organization. Since 2004, Global Brigades has mobilized tens of thousands of university students and professionals through skill-based programs that work in partnership with community members to improve quality of life in under resourced regions while respecting local culture. With over 10,000 volunteers a year engaging poverty inequity on over 300 university campuses in Europe and North America, students have helped Global Brigades reinvent international community service. Last year alone, Global Brigades empowered local doctors to conduct approximately 106,069 patient consultations throughout mobile medical clinics in rural areas. Most importantly, each Global Brigades student has helped to set the standard for health and economic development work, defining collaborations with the partner communities, and ensuring the sustainability of each international project. This exhibition seeks to answer a single question: How does this rapidly growing movement to end poverty inequity reach beyond active college campuses? 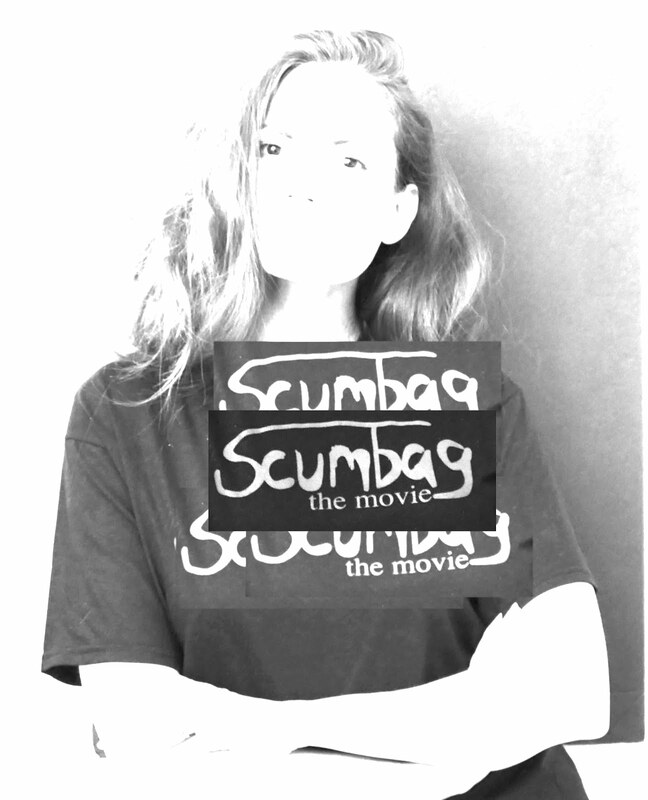 Copyright © 2014 Gallery 151, All rights reserved. You are receiving this email because of your relationship with Gallery 151. $30 off your first Uber ride! 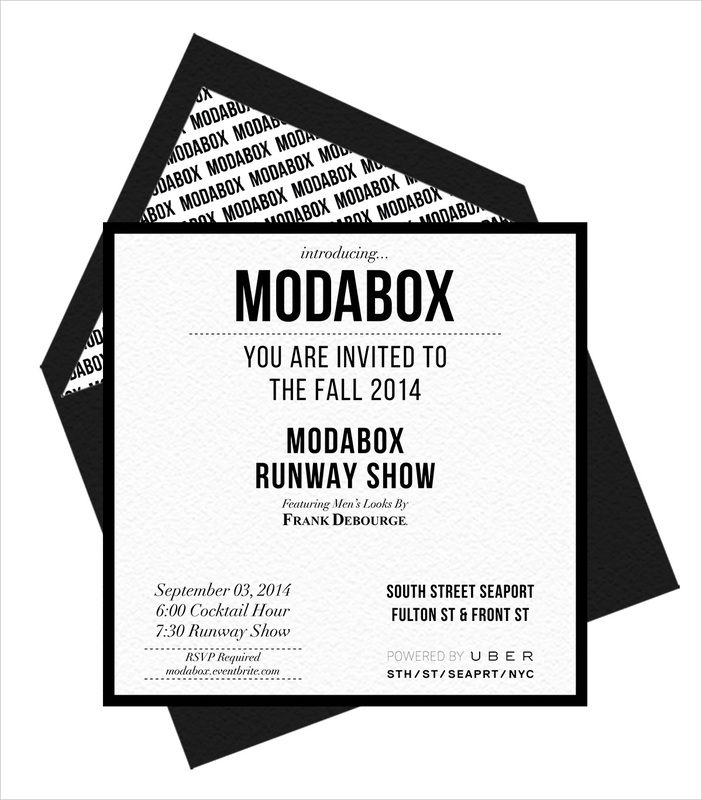 To help you ride in style to ModaBox's NYFW Runway Show, we've partnered with Uber to offer $30 off your first ride to the South Street Seaport! Download the iPhone/Android app or sign up atuber.com/go/MODABOX. Expires December 4, 2014. New riders only. Not valid on uberT. Already riding with Uber? Enter promo code MODABOX10 for 10% off a ride (up to $10). Use the iPhone or Android app, or visit m.uber.com to request a driver. Sit back and relax. You'll get a text when your Uber arrives curbside. After arriving at your destination, your credit card on file will be charged and you'll be emailed a receipt. 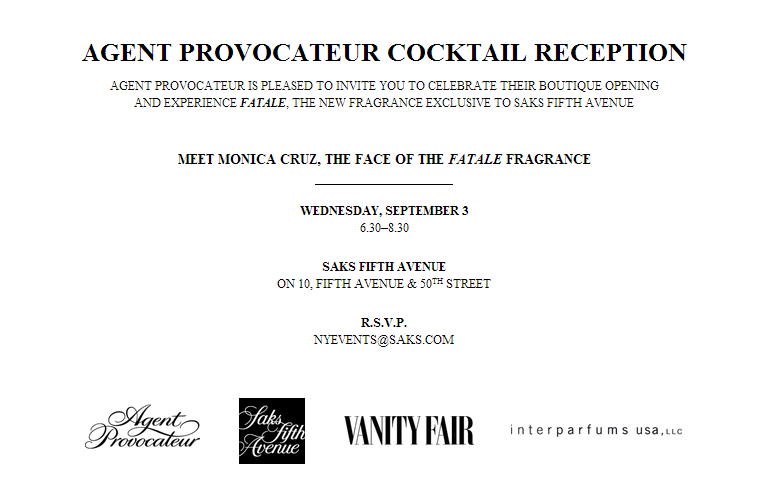 We invite you to come celebrate the Launch of Christian Siriano's First fragrance. Christian would like to extend an invitation to his valued customers to please join him and model Coco Rocha as they unveil his new signature scent at a exclusive Pop up concept store in New York on Wednesday, September 3rd from 6-9pm. The first 150 bottles sold will automatically be entered to win 2 tickets to his upcoming Fashion Week show Saturday Sep 6th. We hope to see you there to celebrate with great music,cocktails, and exciting special guests. Sunday, August 24th, 2014 . . Other places :) . .